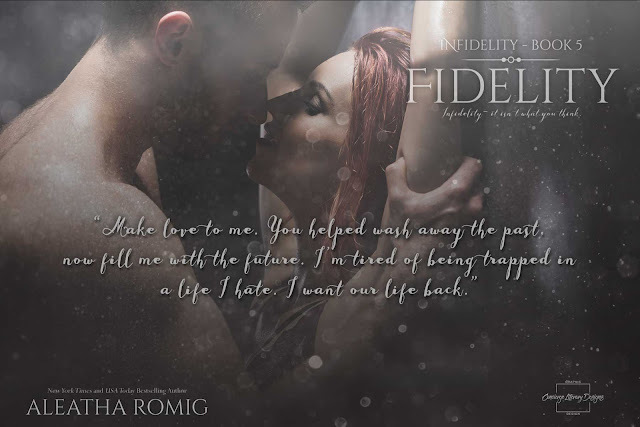 Lennox "Nox" Demetri is wealthy, confident, and decisive—he knows what he wants. From the first time he sees Charli at an exclusive resort, he knows he wants her. Although he is usually the one to make the rules, together they agree on one: One week. No more. "He owns you. Whatever he tells you to do you." 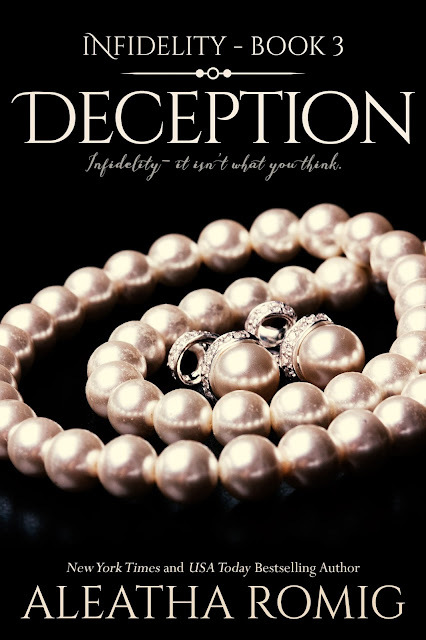 DECEPTION, book THREE of FIVE in Aleatha Romig's INFIDELITY series. 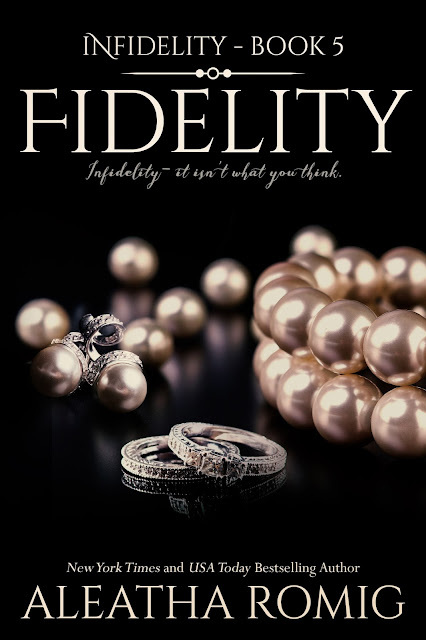 "Infidelity - it isn't what you think" It all began in Del Mar, a chance meeting with a single rule-- one week only. Or did it? Lennox ‘Nox’ Demetri and Alexandria ‘Charli’ Collins had every intention of following it but rules are made to be broken. In CUNNING they are reunited with Nox setting down new rules for the game and Charli having no choice but to follow them. Now, once again, the game has changed. Nox and Charli’s hot sensual encounter has grown into something more but it is threatened with secrets and regrets. Is it their love and intense sexual chemistry that’s pushing them together or something darker, a puppetmaster behind the scenes pulling the strings on their love affair? Shadowy villains lurk around each corner and everyone is suspect as Nox’s and Charli's pasts collide with the present and threaten to compel them back to their predestined fates. 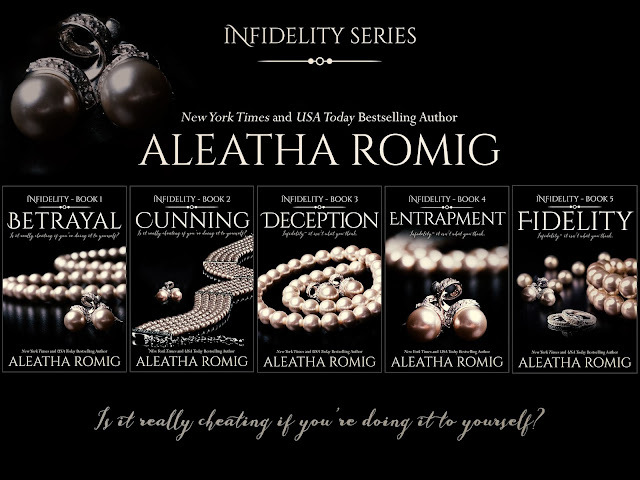 ENTRAPMENT "Infidelity - it isn't what you think" Don't miss this latest novel in the Infidelity series from New York Times and USA Today bestselling author Aleatha Romig. The classic twists, turns, deceptions, and devotions will have readers on the edge of their seats, discovering answers that continue to pose questions. Be ready to swoon one minute and scream the next. 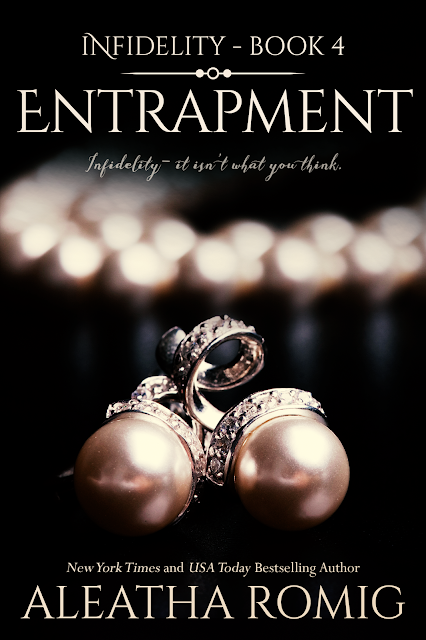 ENTRAPMENT is the fourth of five full-length novels in the INFIDELITY series: Betrayal, Cunning, Deception, Entrapment, and Fidelity. *This series does not advocate nor does it condone cheating. 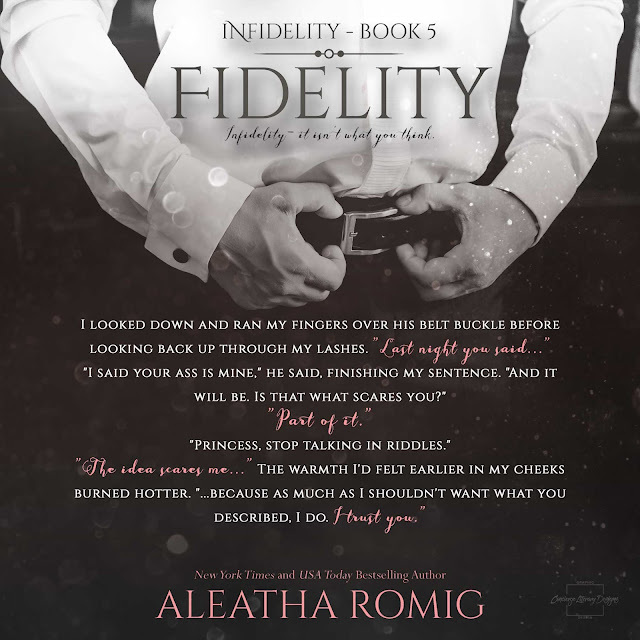 Aleatha Romig is a New York Times and USA Today bestselling author who lives in Indiana. She grew up in Mishawaka, graduated from Indiana University, and is currently living south of Indianapolis. 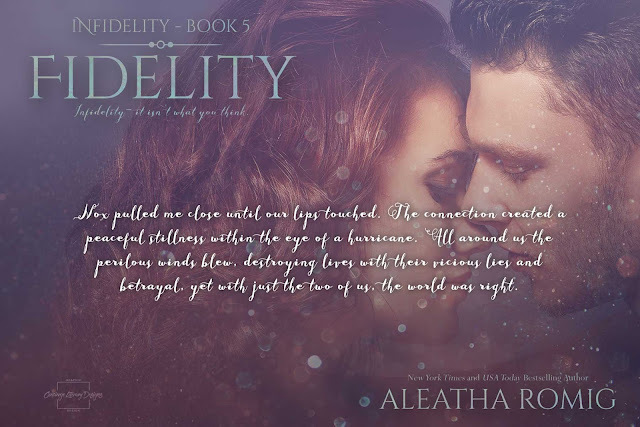 Aleatha has raised three children with her high school sweetheart and husband of nearly thirty years. 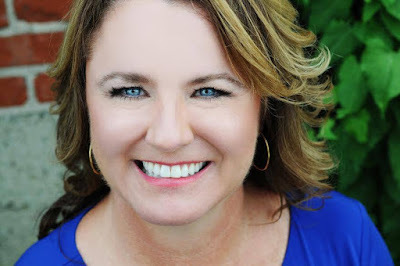 Before she became a full-time author, she worked days as a dental hygienist and spent her nights writing. Now, when she's not imagining mind-blowing twists and turns, she likes to spend her time a with her family and friends. Her other pastimes include reading and creating heroes/anti-heroes who haunt your dreams! 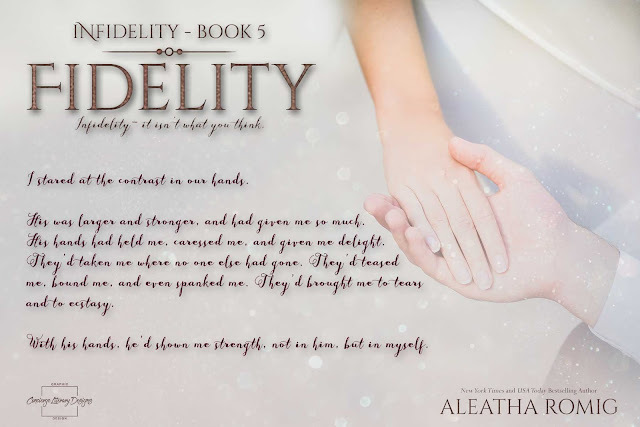 Aleatha released her first novel, CONSEQUENCES, in August of 2011. CONSEQUENCES became a bestselling series with five novels and two companions released from 2011 through 2015. The compelling and epic story of Anthony and Claire Rawlings has graced more than half a million e-readers. Aleatha released the first of her series TALES FROM THE DARK SIDE, INSIDIOUS, in the fall of 2014. These stand alone thrillers continue Aleatha's twisted style with an increase in heat. 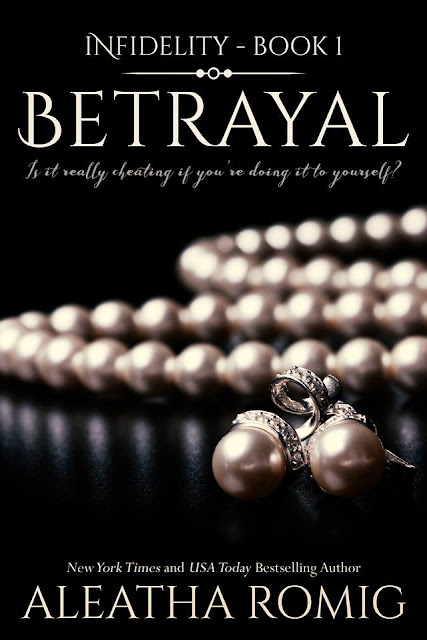 In the fall of 2015, Aleatha moved head first into the world of dark romantic suspense with the release of BETRAYAL, the first of her five novel INFIDELITY series that has taken the reading world by storm. She also began her traditional publishing career with Thomas and Mercer. 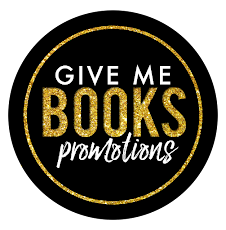 Her books INTO THE LIGHT and AWAY FROM THE DARK were published through this mystery/thriller publisher in 2016.